Ever since we announced that Triggertrap is going out of business, we have had the desire to ensure that we don’t leave our existing customers hanging. Hundreds of thousands of photographers around the world have used our products through the years, and tens of thousands still rely on Triggertrap to help empower their creativity. It felt like a shame to let a company closure take the apps offline, so we’ve been trying to find a solution. Today, I’m happy to announce that I think we have one. In short: Apple in particular likes making updates to their OS which breaks legacy apps, and there are too many photographers taking amazing photos with Triggertrap products to just let that happen. Without developers to continue the work, however, there was a risk that the apps would just stop working one day, and there wouldn’t be anything anybody would be able to do about it. We open-sourced Triggertrap Ada, too. 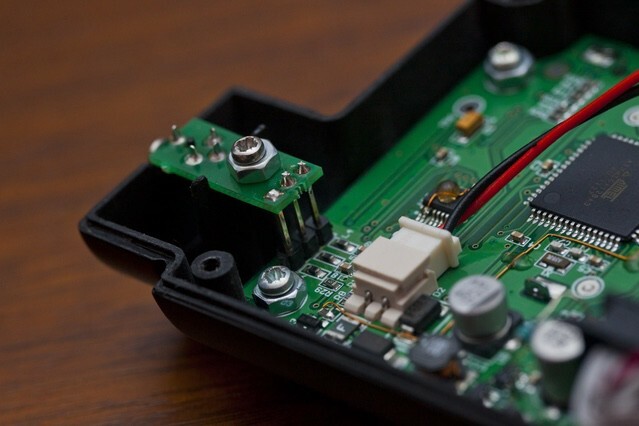 When our second Kickstarter campaign, Triggertrap Ada launched, we weren’t planning to open-source that, just like we weren’t looking to open-source our mobile hardware. However, when the campaign cratered, we promised to give everything we had done that far back to the Kickstarter community. As part of that, we open-sourced our most ambitious project, too. The response to us open-sourcing that product was overwhelmingly positive. As I already alluded to in the original going out of business post, Triggertrap had had a rough ride after the Ada project ground to a halt. We managed to limp along for another 18 months or so after that, off the back of our Triggertrap Mobile products, but the company never quite recovered. We had round after round of lay-offs, and ultimately took a look at the business, realizing that the debts we had incurred in the process wouldn’t be paid off any time soon. And so, that was the end. 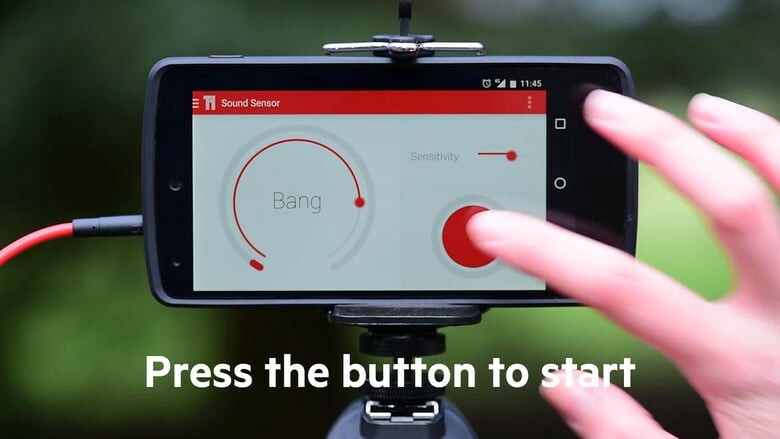 Triggertrap Mobile hardware + apps: Now open source. Earlier this year, I released the Triggertrap Mobile Dongle hardware as open source, and today, the apps join the fray as well, with the source code for both our Triggertrap iOS app and our Triggertrap Android app now available for download from GitHub. The apps themselves are still available on the Google Play store and Apple’s App Store. Triggertrap’s lead iOS engineer (and later CTO) Ross Gibson has agreed to take on the ongoing development of the Triggertrap Timelapse Pro app for iOS, and he will be the repository master for the Triggertrap Mobile for iOS app as well. He’ll continue to be able to publish the Triggertrap app to the Apple store, so as and when people make contributions to the Triggertrap apps, you will continue to benefit even if you’re not willing or able to compile and install your own software to your Apple device. We haven’t yet found anybody who is willing to take responsibility for the Android app repository, but I’m hoping to resolve that final piece of the puzzle in due course. Triggertrap has been an incredible journey for everyone who’s been involved with it. Even with the company in the process of winding down, I hope that the story has an opportunity to continue without the team that was driving it. With the software and hardware now out there as open source, I hope it continues to thrive and help photographers do what photographers do best: Create amazing images.